Due to technical problems with the National Cancer Screening Register, the renewed National Cervical Screening Program (NCSP) will now be implemented from 1 December 2017, rather than 1 May 2017. From 1 December 2017, the renewed NCSP involves changing to the HPV test, which screens women between 25-74 years of age at 5 year intervals. 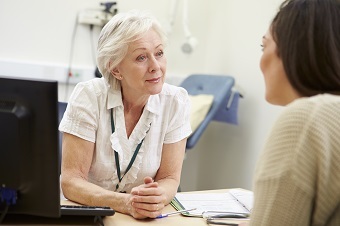 Until 1 December 2017, it is still recommended that all women aged between 18 and 69 who have been sexually active continue to have regular Pap tests and talk to their doctor or health care professional if they have any questions.